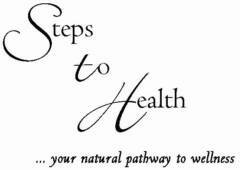 Chris has been assisting clients along their pathway to wellness, naturally, for over 20 years. As a former Preventive Dental Assistant, she went from head to toe, becoming a certified Reflexologist (RAC) in 1996. 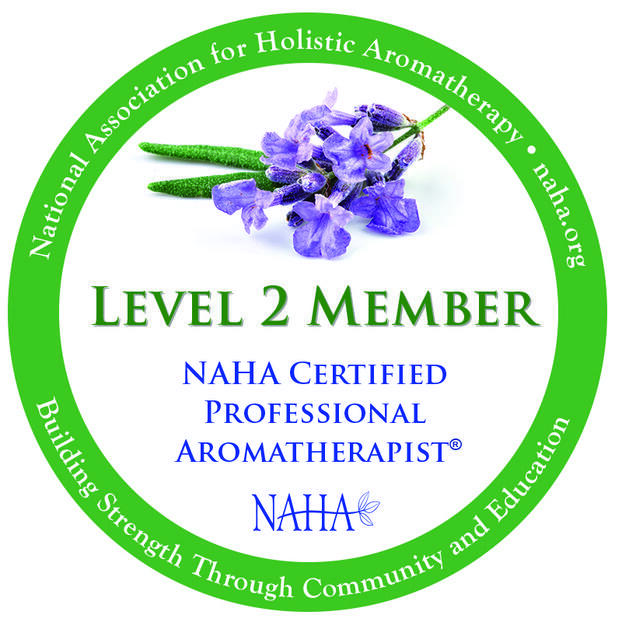 Since then Chris has become a Certified Aromatherapy Health Professional (CAHP*), Registered Reflexology Practitioner (RRPr. **) and a recognized instructor with CFA, NAHA and RRCO. Chris attained a Diploma in Adult Education in 2002. 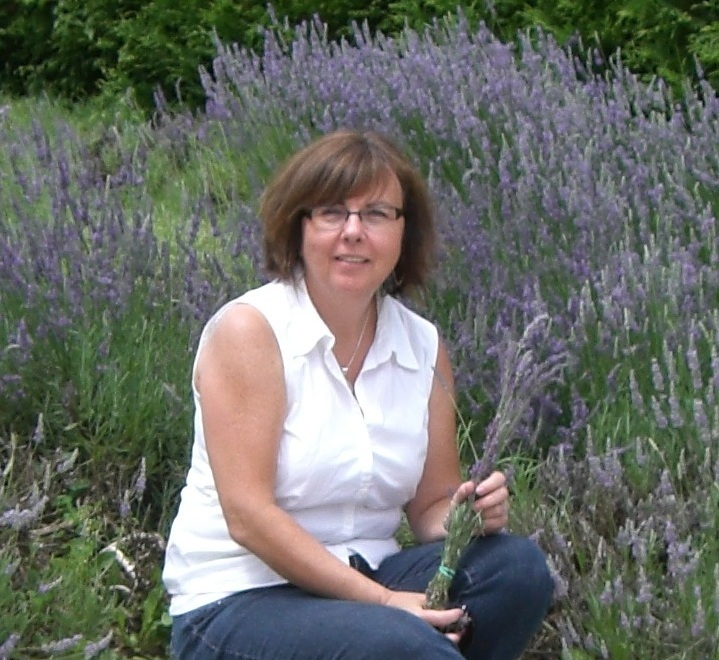 She enjoys sharing information on Aromatherapy and Reflexology through workshops and professional training courses. Her friendly, good-humoured approach and great care ensures that every client's and student’s needs are met. Since becoming a CFA member in 2000, Chris has been involved with the association as a Board Director, Chair of the Education Committee and continues to be a part of the current CFA Education Committee. Chris has blended her love of learning with her love of travel and has attended courses and conferences in France, Australia, the USA and England. under the Canadian trademark laws. (Registered Reflexology Practitioner) which is only available and applicable to RRCO members. The RRPr designation is protected under trademark laws. I am pleased to announce that Karyn Lambert will now be offering the Reflexology Certification Program under her own business, Reflexing the Sole. She has been facilitating the program at her Hamilton location for the past two years. She has recently been recognized by RRCO as an approved school.